I set out to make this a few weeks ago. I have a stack of coordinating colors of fabrics and patterns that I'm working from just to freshen up my current wardrobe, and to replace some things that no longer fit me. I LOVE this vintage fabric that I picked up from Donny Moda's estate sale a while back, and when I saw the BurdaStyle tutorial, I immediately thought of it! I've been searching for a simple garment that would keep this bold print as uninterrupted as possible. 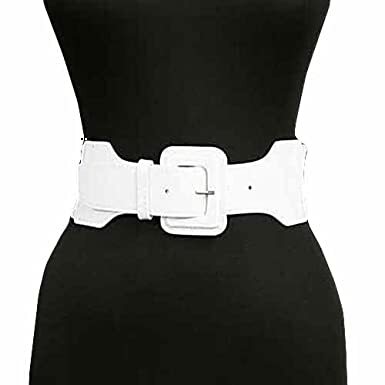 Now that it's finished, I REALLY want to wear a nice wide white patent belt with it! I was going to whip one up but apparently shiny white is the ONLY vinyl color I don't have. This is my trippy-hippy pose. In any case, you get the belted idea from the scarf. And, unbelted. For some reason, I failed to get a pic of this unbelted from the front, aside from the neckline view. Here's the whole dress. How I loathe making tie strings! HORRID!!! I did this with french seams, but it did make hemming the arm openings tricky. Something I did differently from the tutorial is that my hem is only 1 3/4 longer in the front than on the sides, which is significantly less than the 8 inches or so difference on the tutorial. I really hated that weird hem! So, I did mine like an A-line skirt hem. It fits well, but I do think I need a belt, and some matching shiny white wedges. MMM, shopping! Super cute Jacki! Pretty fabric and you look beautiful!